Yeah, any post that starts off with a little box and the word "DIAMONDS" on it is a good post in my opinion!! I was sent these beautiful earrings that retail for $99.99 - and I love them! 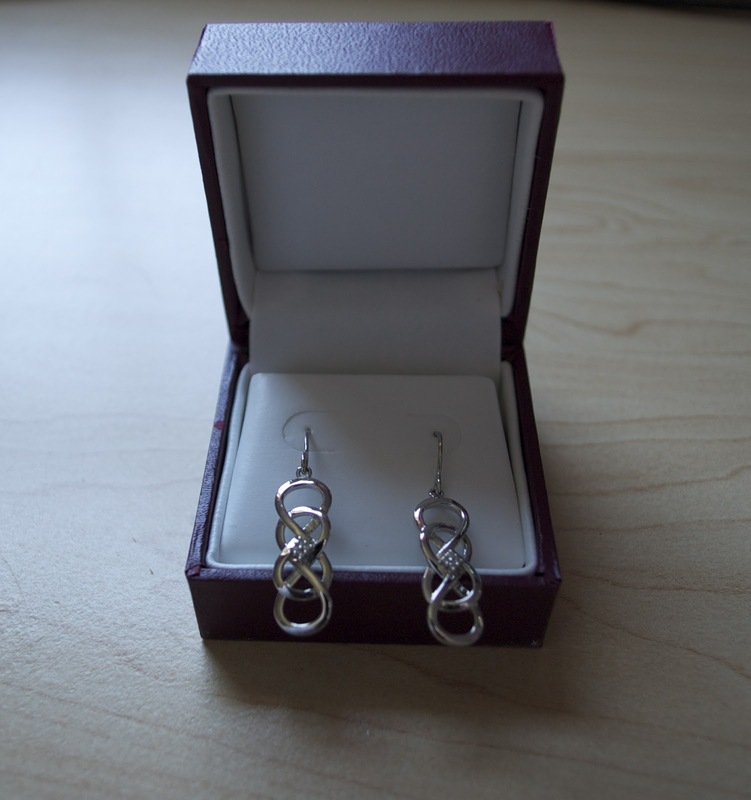 They have a simple elegance that make them easy to wear with many different outfits - not just to be saved for something super fancy. Mother's Day only comes around once a year but of course we all love our Mothers unconditionally and infinitely, and this collection is such a sweet reminder of that and would make a great gift for any mom! The INFINITY X INFINITY collection can be found online at helzberg.com/infinity and in Helzberg Diamonds' stores nationwide. 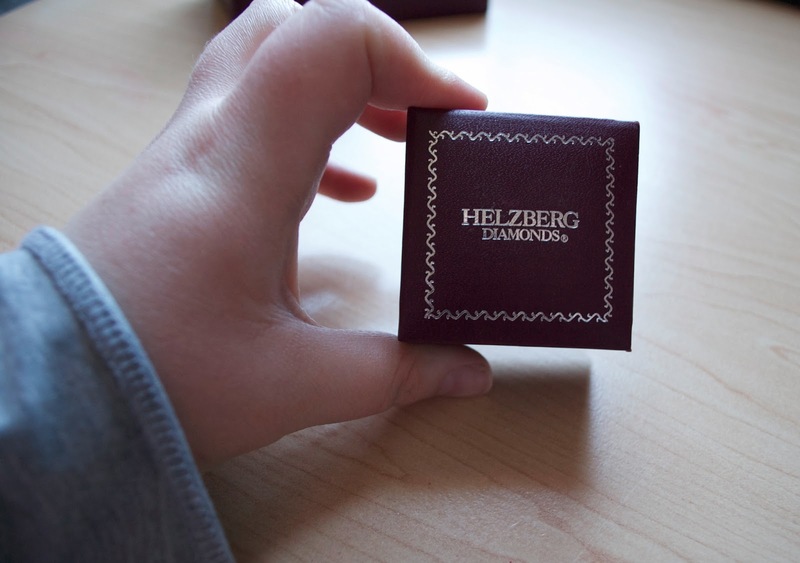 To receive exclusive offers and deals from Helzberg Diamonds sign up for their emails! For more jewelry eye candy you can also find them on facebook, twitter, and pinterest. Lastly, use code FREESHIP25 for free shipping between now and Mother's Day! I was provided free product in exchange for my honest review of this collection. All opinions are my own. 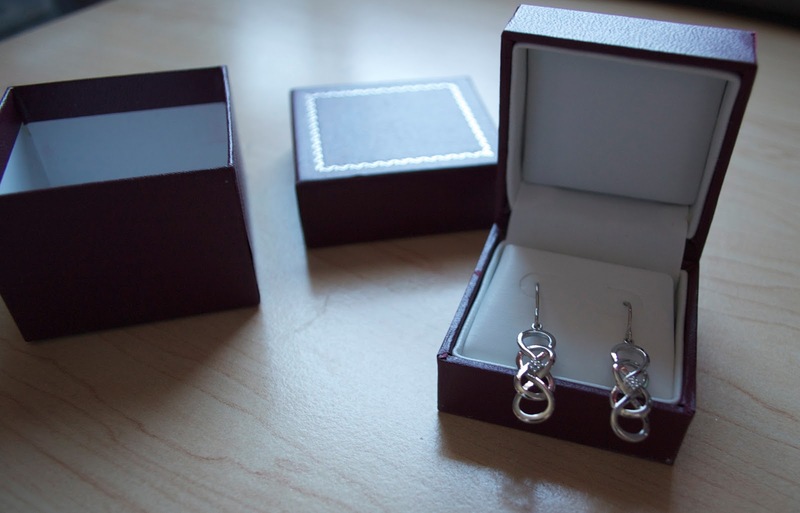 Are very nice these earings!Every mom will be happy with this gift!